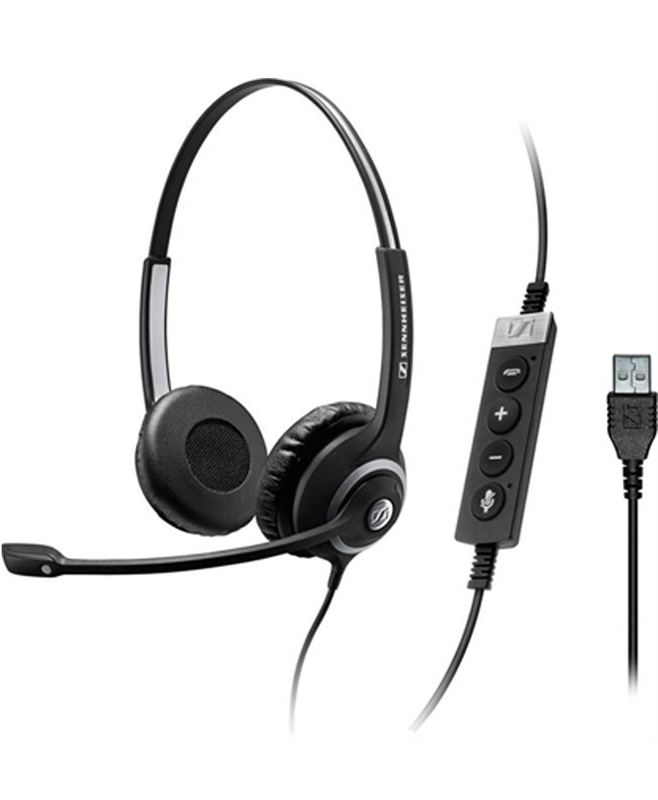 SC 262 is a dual-sided headset designed for professionals that require HD voice clarity in busy contact center and office workplaces. 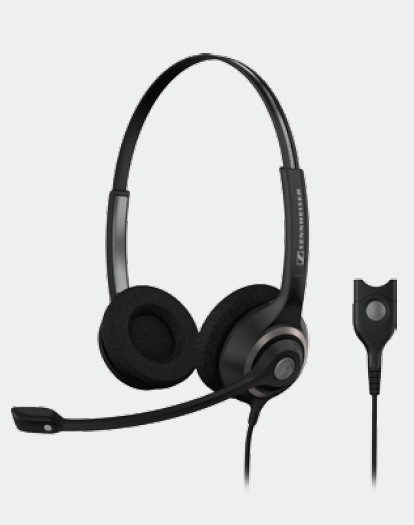 With the focus on contactcenter- tested durability and robustness, SC 262 offers including: CircleFlex® patent-pending dual-hinge ear cups for instant perfect fit and supreme comfort, a noise-canceling microphone, and a lightweight raised profile headband with numbered grooves. Best-in-class comfort – CircleFlex® patent-pending dual-hinge ear cups that adapt seamlessly to your ears, for instant perfect fit and relaxed all-day wearing. Unique robust construction – crafted with look and feel in mind. Noise-canceling microphone – filters out ambient noise for optimum speech clarity. Durability – metal reinforced headband designed for years of wearing pleasure.